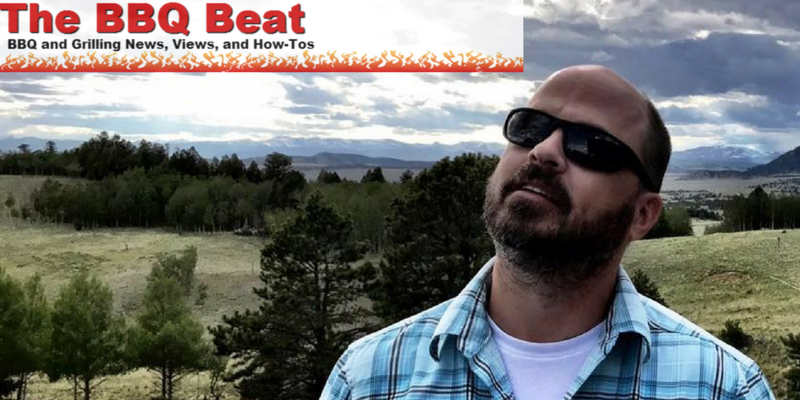 The BBQ Beat celebrates and shares news, tips, reviews, and various tidbits about BBQ, grilling, and more. It’s about live fire cooking on everything from offset and gravity fed smokers to Weber kettles and hibachis. Love the smoke and the sear, then you need to hang with the BBQ Beat! If you enjoyed this episode, please share it using the social media button you see at the bottom of the post. Also please leave an honest review Learning Backyard BBQ on iTunes. Ratings and reviews are extremely helpful and greatly appreciated! They do matter in the rankings of the show, and I read each and every one of them. If you have any questions, head over to www.learnbbq.com and click into the AskMike section and leave me a voicemail message. I will get right back to you as soon as I can. And finally, don’t forget to click below and subscribe to the show on iTunes to get automatic updates. Where BBQ is not only a cuisine, it's an obsession! © Copyright 2016 - Learn BBQ. All rights reserved.